Are Hiring Managers Becoming More Rude and Destructive? Few people like to think of themselves as rude, but others seem to thrive on it. Are you so rude as a hiring manager that people want to destroy your company if you don’t hire them? 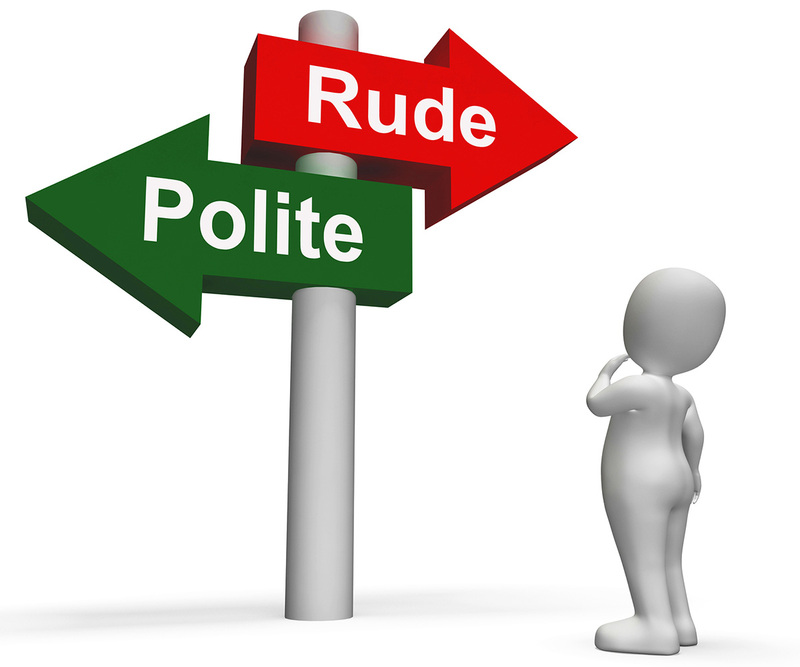 That’s an issue approached by Anne Kreamer in her article, “The Rise of the Rude Hiring Manager,” for the Harvard Business Review. Kreamer, the former executive vice president, worldwide creative director, for Nickelodeon and Nick at Nite, cites the case of a man who went through countless interviews with a sporting goods company, only to be passed over for an internal candidate. A major part of the problem, according to Kreamer, is hiring managers suffer a crippling fear of commitment. “Data compiled for the New York Times by Glassdoor found that an average interview process in 2013 lasted 23 days versus an average of 12 days in 2009. And time-consuming assignments and auditions for candidates … are the new normal,” she writes. Another case Kreamer came across is a woman who interviewed with the CEO of a company. He gave her his personal direct line and said to call him by the end of the week. She did, and called a couple more times to follow up. When she finally got through, she was rebuked by the CEO, who said her repeated calling [once a week for six weeks] had dimmed her chances of being hired. A common acquaintance told her it wasn’t personal. So what’s the solution? Kreamer suggests a return to basic civility. “Employers need to streamline the hiring process, calling upon both common sense and basic good manners,” she says, taking steps such as committing to a timeline, being in touch when deadlines are missed, limiting extraordinary hoops for prospects to jump through, and making sure everyone in the process gets a definitive answer within set timeframes.